England will be the first country in world to have no new HIV cases, the health secretary said today. Matt Hancock told a global summit that the goal is “now within our grasp” with the capital already surpassing targets which were set by the United Nations. The Health Secretary said medical breakthroughs, including medication to treat and prevent the spread of disease, meant Aids is no longer a death sentence. Since 2012, the estimated number of new infections acquired by gay and bisexual men has more than halved, from a peak of around 2,700 in 2012 to 1,200 in 2017. Of those diagnosed, 96 per cent are now on treatment and 94 per cent as a result have an “undetectable viral load”, where levels of the virus are so low it cannot be passed on. New diagnoses have fallen by around 77 per cent among black Africans and black Caribbeans, with a 31 per cent fall among white heterosexual men, official figures show. 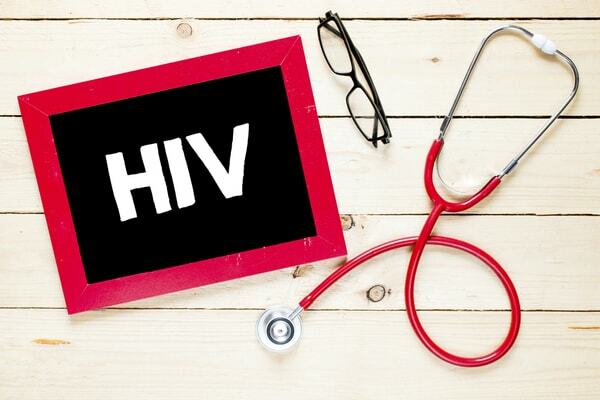 It follows a national trial of NHS-funded drugs which have been found to be up to 99 per cent effective in stopping HIV take hold in the body when transmitted. The number of gay and bisexual men newly diagnosed with HIV in the capital dropped by 44 per cent from 2015 to 2017, after the introduction of the PrEP trial. Mr Hancock told the forum: “HIV and Aids are challenges that we must rise to. The injustice, the unfairness, and the sadness they have brought must be tackled by us all. “My generation grew up knowing Aids was a potential death sentence. That doesn’t have to be the case anymore. “Thanks to medical breakthroughs, public health campaigns, breaking down stigma and better education, Aids is no longer a death sentence here. “I feel proud that Britain has made such progress. But when I think about what’s going on elsewhere, I feel anger that our progress is not yet reflected around the world,” he said, saying Britain’s actions would have an impact across the globe. “Today we’re setting a new goal: eradicating HIV transmission in England by 2030,” he told the event in London, pledging £600,000 of funding towards the efforts. For more information regarding HIV and Aids, get in touch or give us a call. Alternatively book an appointment or visit one of our samedaydoctor private walk-in clinics.